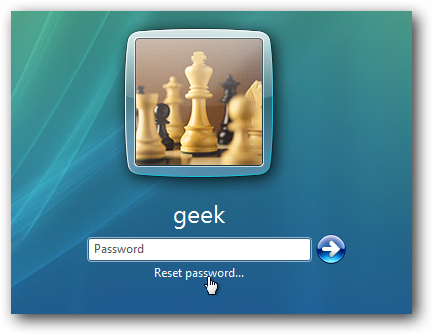 How to Set Password or locked the Disk Drive in Windows 7 without any software. You can set a password on each disk easily just follow the below steps. Step 1: Right Click on disk on which you wanna put the password, You can see Turn on BitLocker Click on it. Step 2: A window will open Tick on ( Use a password to unlock the drive) put your password then next and finish, Encryption will be start after encryption your disk will be locked and password will be needed to open the disk. No Comment to " How to Put Password on Disk Drives in Windows 7 "